Before you get to the sakura flower meaning, you might probably think of Japan. Yes, that is correct. 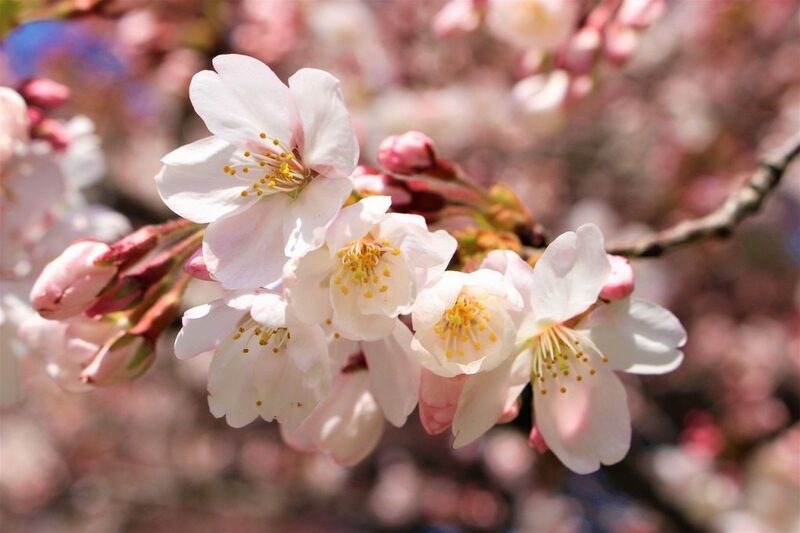 Sakura – or also known as cherry blossom – is a national flower to Japan. You might also be familiar with the cherry blossom scene on a snowy day. It is a beautiful, warm contrast to the white cold snow. 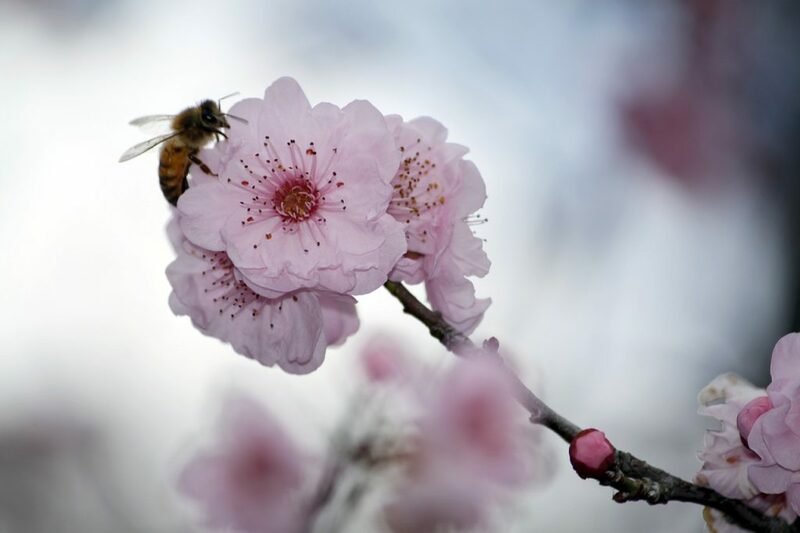 To find out more about the cherry blossom meaning, read on. This is one of the cherry blossom symbolisms. This may sound a bit depressive, but it is actually true. Time flies so fast. Sakura represents vulnerability and quick growth. Enjoy the sense of youthness you have while it is still there. The sakura flowers are visible on the branches for a short time. Then they will disappear and show up again the next spring. Since this flower is associated with the short-term youth, sakura is a perfect gift to welcome newborns. If some people in your family has just become parents, send them these flowers. Just like how it grows and evolve, the meaning of sakura includes welcoming spring. This is why Japan always looks most beautiful in the spring. That is the time when cherry blossoms grow and decorate nature. You can see them covering the alleys and pathways. Earlier, we have known that sakura is also called cherry blossoms. It does grow on cherry trees. 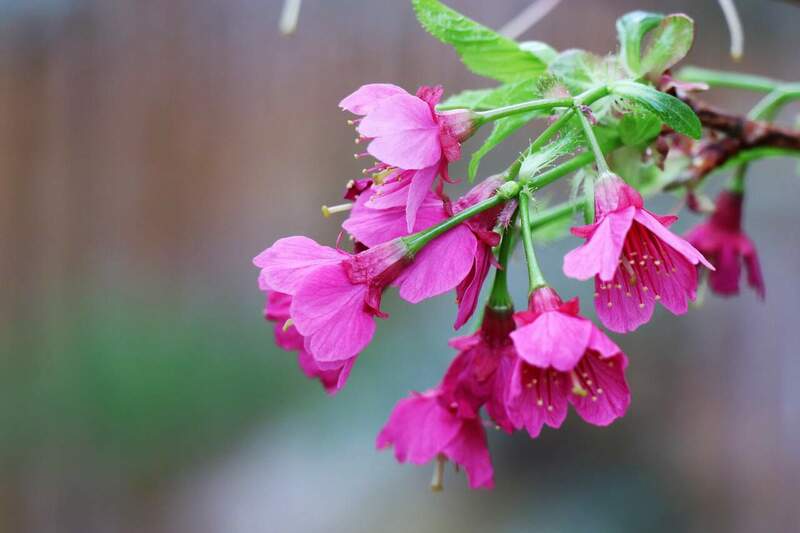 Sakura is part of the plant family called ‘Prunus’. Cherry is also from a French word, “cherise”. This word is also derived from a Latin word, cerasum. This word is also derived from the Greek word, krasous. This word is for Giresun, a region in Greece. What does sakura mean besides all of the previously mentioned? Apparently, it has more meanings in Japan. 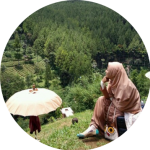 All those meanings are related to life, like: life, death, bravery, grief, joy, femininity, and even relationships. There is a legend regarding the cherry blossom meaning. 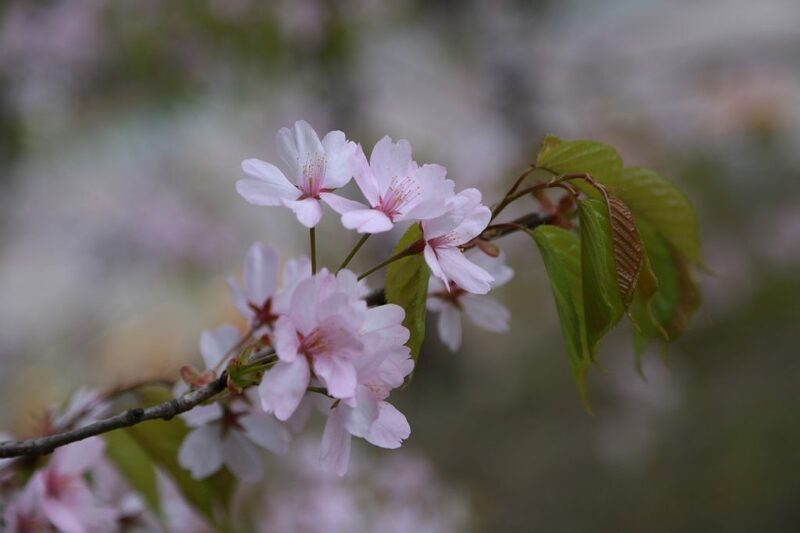 A Japanese goddess named Ko-no-hana-sakuya-hime has the responsibility for flowering the cherry blossom. At every winter’s end, the flower hovers over naked crochet of trees. The flower’s beauty and symbolic significance are well-described in poetry and music. Surely, who does not like this beauty? It is no surprise that sakura is one of the most popular patterns for outfits too. You can see it in paintings, hand-painted kimonos, coins of flowers, gowns, and many more. In the culinary world, you can also drink cherry blossom tea. The scent of the flower is already nice and so its taste. However, you might need an expert’s help to turn cherry blossom as the flavour of the tea. 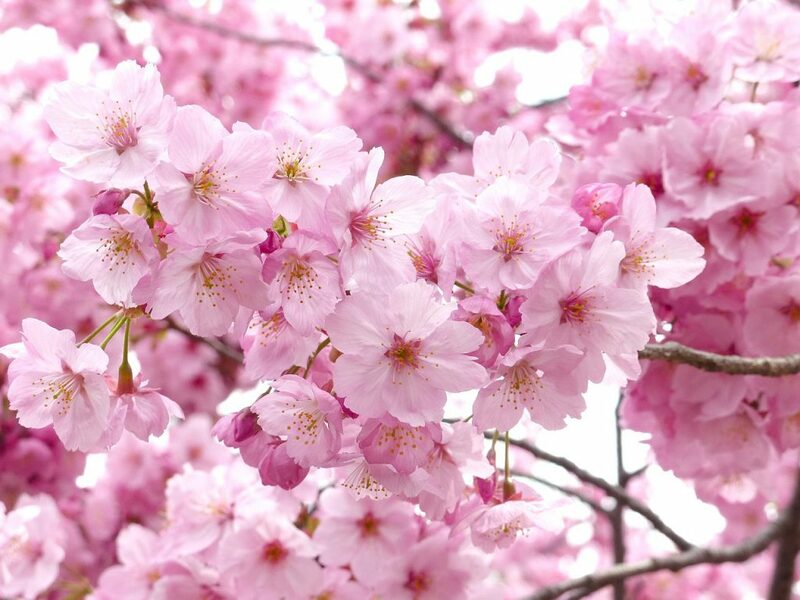 The most famous sakura is pink, but is it just the only colour that this flower has? This colour is the main one of all sakura flowers. Just like with other flowers, pink is often associated with femininity, grace, gentleness, love, affection, and romance. Pink cherry blossoms are good to show your true, deep feelings for someone special. The white sakura may not stand out as much as the other colours. In fact, they simply blend in with the pale background of the spring’s beginning. Just like with other flowers, white represents purity, innocence, and also spirituality. If you wish for something vibrant and that equals to joy, choose yellow cherry blossoms instead. This bright colour represents happiness and positivity. Yellow also symbolises friendship and family bonds, so do not forget to send them these flowers. Show them how much they mean to you. If the flower is purple, then the sakura meaning is all about royal beauty – or royalty and beauty. 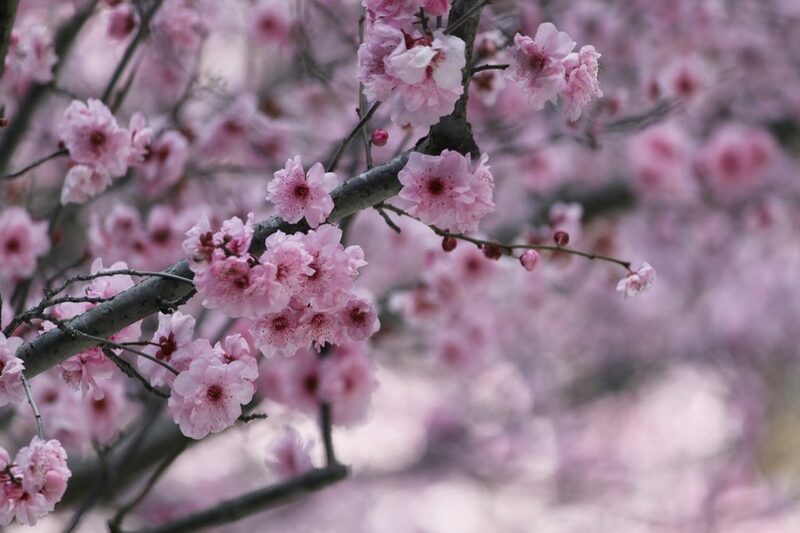 Since this colour is rare among the sakura flowers, purple cherry blossoms also represent spirituality and the divine. Sakura is rarely dark. The wood from the cherry blossom trees is perfect for furniture-making and various art sculptures. Some people even use such materials for carved wooden boards. Still, sakura is mostly grown for the beauty of its flowers. Cherry blossoms are helophyte, which means in need of enough light and heat. The flow starts at the temperature between 10 – 11 C. It is best to fertilise them when it is between 15 – 20 C.
Even as helophytes, these plants can put up with cold as low as -25 C (for the flower buds) and -30 C ( for the tree). If you allow the tree to experience winter at its weakest, sakura can freeze at – 24 C.
In autumn, the temperature ranges from – 15 to – 17 C. Trunks and branches after branches will grow like crazy. Yellow or light red cherry blossoms are more resistant to the dark red of the fruit. Spring is also considered the season of sakura. During this mild weather, many people have a picnic under the cherry blossom trees. This activity is called “hanami” or “flower-viewing”. There are three places where you can see the cherry blossoms for real. While you are in Japan, do not forget to visit the temple of Kinkaku-Ji or Golden Pavillion in Kyoto. This temple was founded in 1397. In Japan, there is a television forecast, special for the season of cherry blossoms. This country has their own meteorological agency that provides this. Mount Fuji is one of the most iconic settings that involve sakura flowers. It turns out that sakura or cherry blossom is more than meets the eye. There are many things when it comes to the sakura flower meaning. It also consists of quite a plenty of colours, not just pink. Whatever it is, this flower is still beautiful.